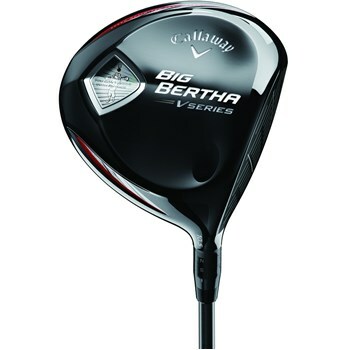 • Speed Optimized Technology with a lighter 290-gram club helps create more clubhead speed. • Aerodynamic shaped clubhead that lowers drag through the entire swing. • Forged Composite material in the crown is lighter, leading to maximum clubhead speed. • OptiFit adjustable hosel lets you choose from a combination of 8 different loft, and lie angle configurations to find your optimized trajectory and shot shape.